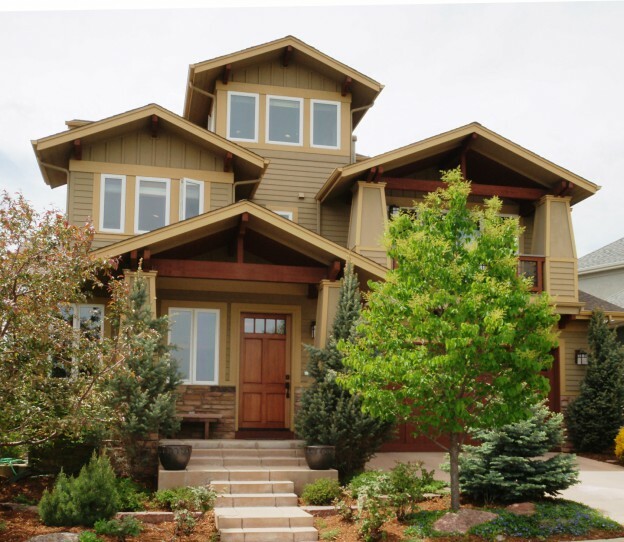 Have you ever considered renting your home in Boulder County? If so, NOW would be a great time to list it for rent. Demand for single family homes for rent in Boulder is reaching peak levels that we haven’t seen before. We’ve been hearing a lot about the Boulder County Real Estate Market, with houses going under contract in hours, multiple cash offers, and home buyers out-bidding each other to snag that not-so-perfect house in that not-so-perfect neighborhood. But what’s going on in the Boulder rental market is equally as impressive. Here at our Housing Helpers Boulder office we field hundreds of calls each day from prospective renters looking to move to our beautiful City. Business as usual. After all, there has always been a lot of demand for folks moving from other parts of the country to seek out the quality of life that we are so lucky to enjoy here in Boulder Colorado – aka “the bubble. Nothing new to report here right? Wrong. Just when we think it can’t get any crazier, the Boulder rental market kicks it up another notch. It seems that homes for rent in Boulder have now become so desirable, so unattainable, so attractive to renters from all over the globe that we now have achieved the same “feeding frenzy” level that we have in the Boulder real estate market. Unfortunate or not – depending on which side of the equation you land on. We are now seeing multiple offers on rental properties, renters competing for the same property, offering more rent trying to outbid the other, and yes renters even penning heartfelt letters to landlords about why they would be the best fit for the property. Really? The unfortunate part of this story is that many of these potential renters are arriving here looking for a homes to rent in Boulder without much of a clue as to the reality of the situation. Often reality will set in only after they might lose out on a home they probably would have been just happy with -but they just waited a couple hours too long to “think about it”, and lost it. And who can blame them? It used to be you could take a few hours, heck even a few days, to think it over and make a comfortable decision. Not anymore. You have to show up with check book in hand, a perfect credit score, and willing to out-bid others. One of the most important jobs we can do to help both renters and owners is to help them understand the Boulder rental market. To educate them on what we are seeing day by day, and hour by hour. We spend a lot of time talking to renters to try and set their expectations so they can be more prepared to secure homes for rent in Boulder. To allow them to correctly budget and plan. But there are always going to be surprises no matter how much you prepare. Lately the advice seems to be consistent, if you find a place you think you might like- jump on it!! This entry was posted in Boulder and tagged Boulder Rental Market, homes for rent in boulder on March 25, 2015 by John Iannone.